In the wine cellar at Mooo, located within XV Beacon Hotel in Boston, there are two bottles of 1907 Heidsieck Monopole Champagne that were discovered more than 20 years ago at the bottom of the Baltic Sea. They were found aboard a Swedish schooner that was sunk by a German U-boat during World War I, and the depth, pressure, temperature and darkness of the ocean water had perfectly preserved the Champagne. 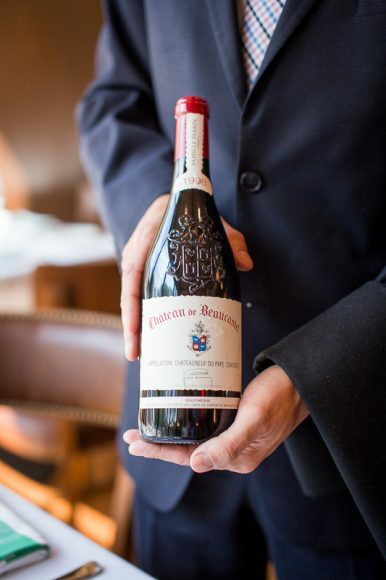 Today, those precious bottles, which sell for $14,000 apiece, are preserved in the restaurant’s temperature-controlled Reserve Room, just waiting for the right customer to uncork a bottle that has been waiting to be consumed for nearly 100 years. 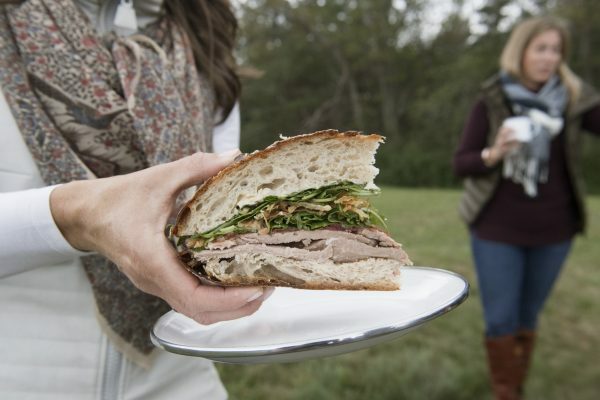 When a customer walks into Meritage, located in the Boston Harbor Hotel overlooking Rowes Wharf, executive chef Daniel Bruce wants them to think about more than the fresh seafood and delectable farm-to-table offerings. 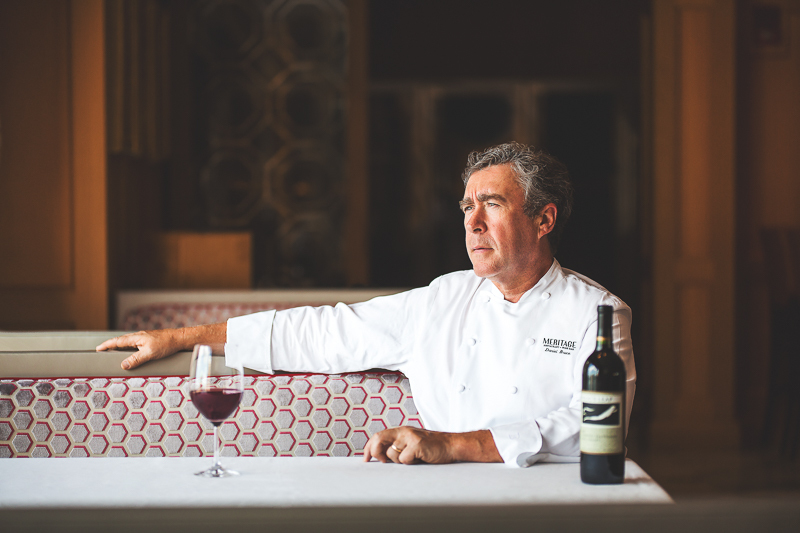 As the restaurant where the Boston Wine Festival, which was founded by Bruce, began nearly 30 years ago and continues hosting numerous wine dinners throughout the year, he wants them to know that wine is as much a signature of his establishment as the food. And a bank of four Sub-Zero wine storage units, stretching from floor to ceiling, sends that message out loud and clear. 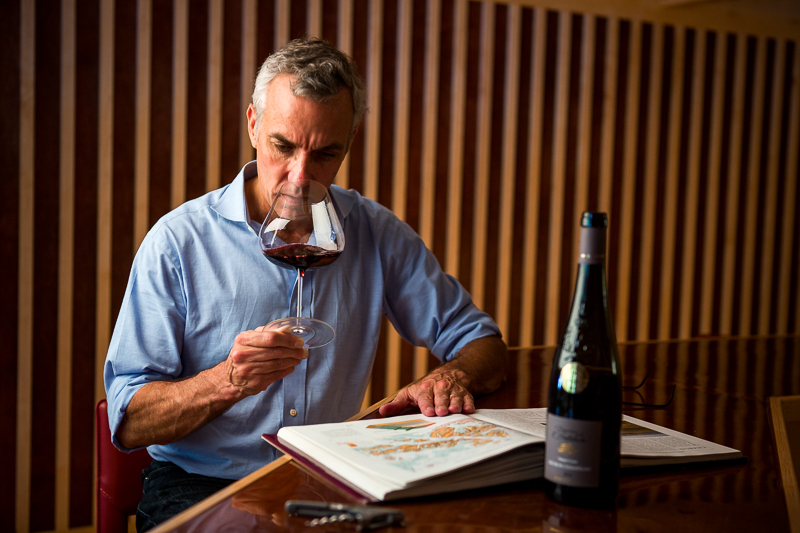 “The first thing that customers see when they walk in the door is all these beautiful wines on display,” Bruce says. 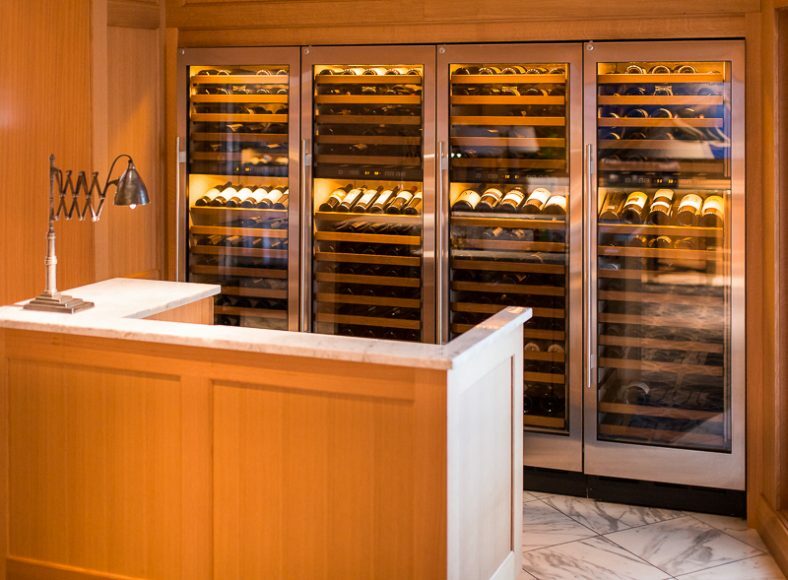 At Smith & Wollensky’s new location in Wellesley, which opened in May 2018, corporate chef Matt King considers the wine storage units to be a key feature in the restaurant’s ambience. “They are not just functional from a storage standpoint, but they are part of the decor,” he says. 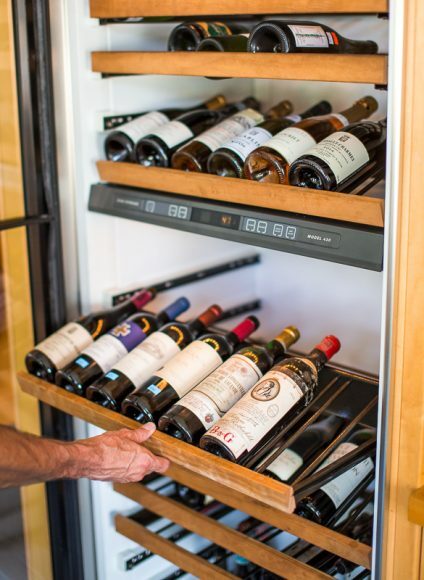 “We have six coolers built into the cabinetry, and as you’re sitting there looking at all this wine on display, perhaps you say, ‘You know what? 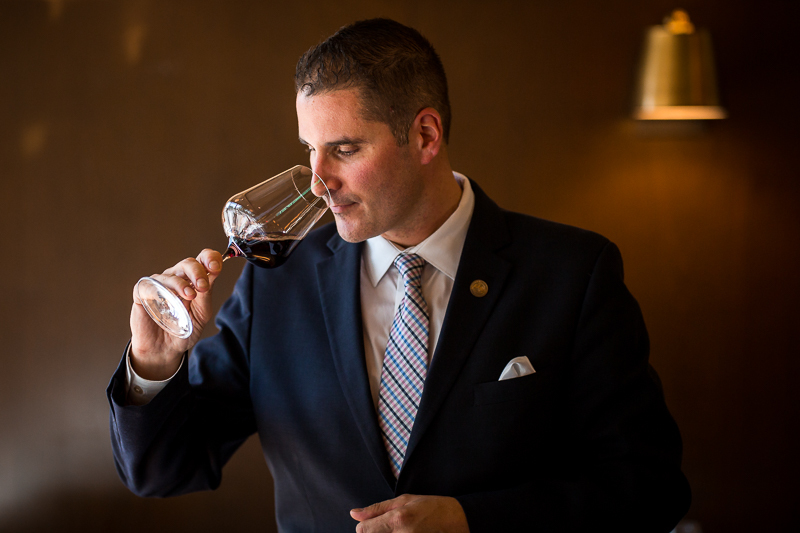 I would like some wine.’” Bruce installed 10 Sub-Zero units at Meritage in 2003 to store one of New England’s most comprehensive wine collections. 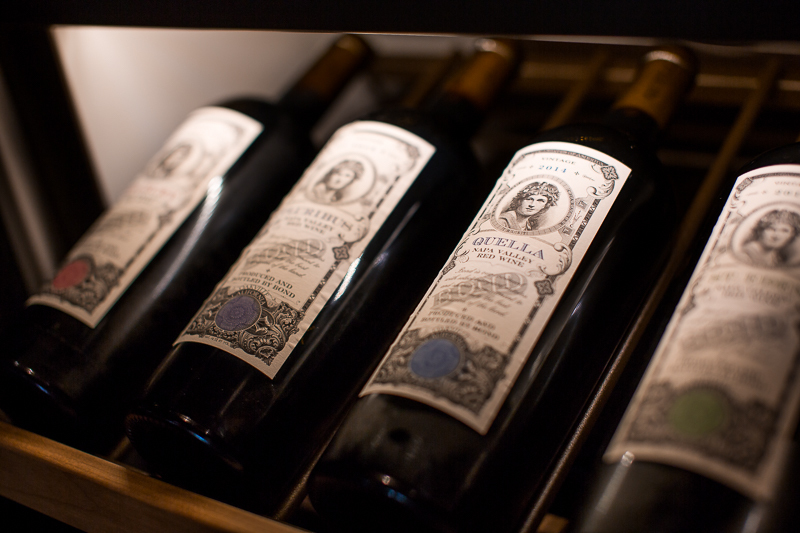 Meritage has more than 750 bottles on the wine list, including many hard-to-find classic wines. Dual temperature zones, which can be set from 39 to 65 degrees, are critical. “It allows me to go to different ranges with my whites and reds,” he says. 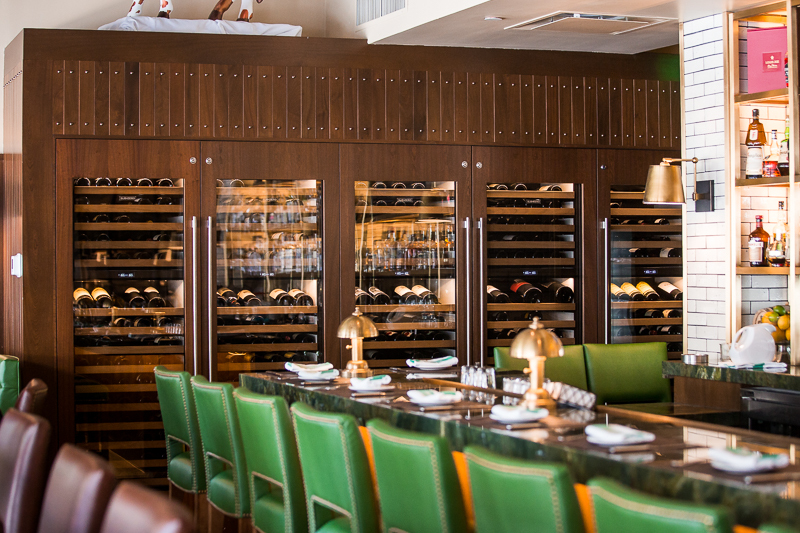 At the new Wellesley location for the national steakhouse chain Smith & Wollensky, 11 Sub-Zero units were installed, and the company will soon be installing 16 units during a remodel at its Boston location on Congress Street. “I like that the units can be easily integrated into the cabinetry,” King says. “You can get other wine units where you can build an enclosure and slide them in, but they don’t become part of the furniture in the same way.” King says that the units accommodate more wine in a smaller footprint than others. 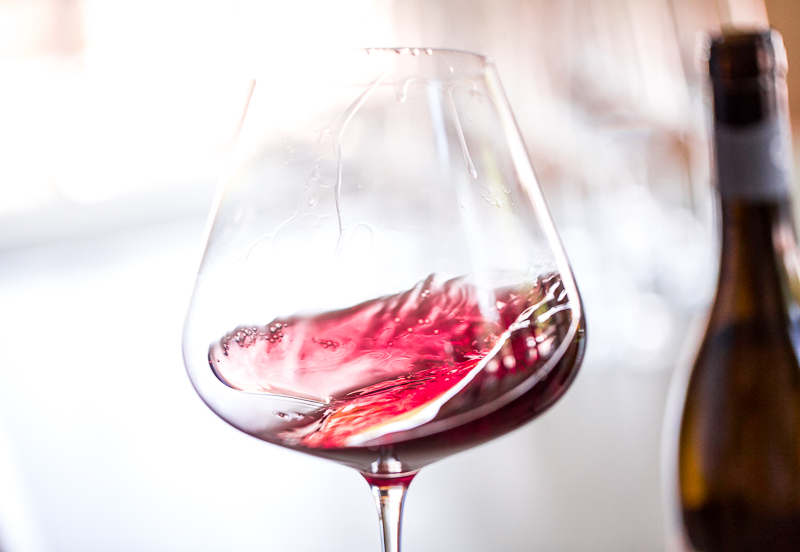 “So, you’re not eating into your seating capacity, and you still have the depth and breadth of a wine list that you need,” he says. 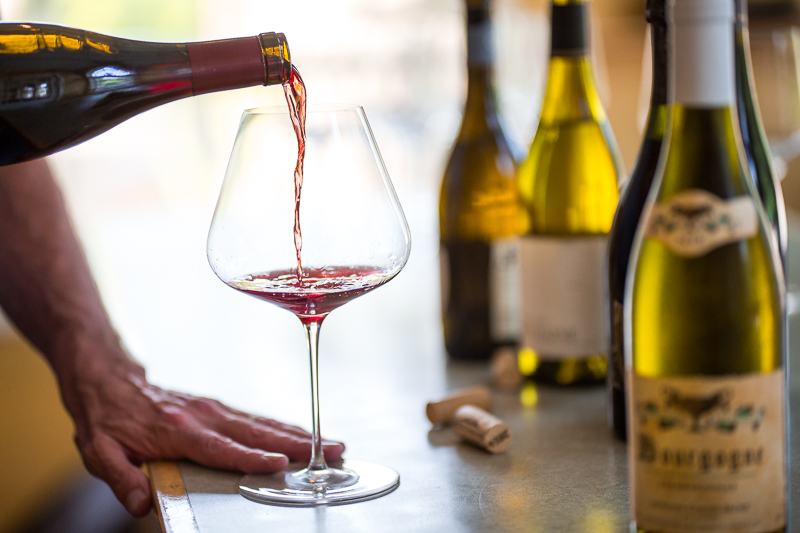 Lower Falls Wine Company in Newton, a specialty high-end retail outlet with more than 10,000 cases of wine, caters to consumers seeking wines that are “interesting and special,” says owner Phil Minervino. Recently, a bottle was purchased for $26,000. “When somebody buys something like that it has to be properly stored,” Minervino says. 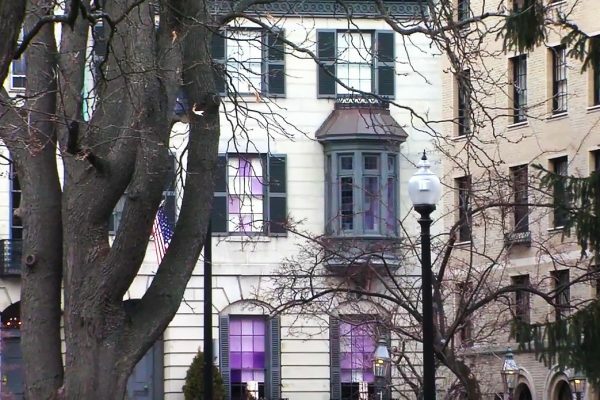 He installed a Sub-Zero unit that is visible from the street and stores 12 cases of wine. 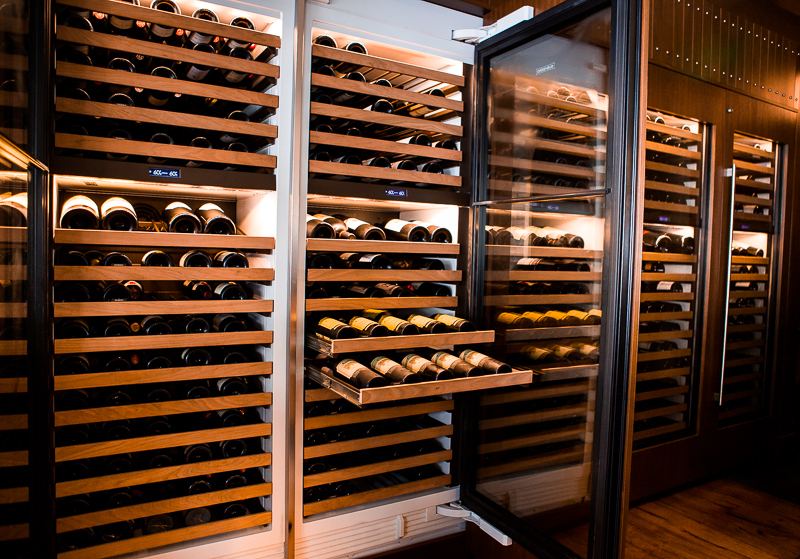 “We use our Sub-Zero units to store not just the crème de la crème of wines, but also those that are eye-catching.” Thanks to modern wine storage units, restaurant owners can set separate temperatures for red, white and dessert wines, so when that special bottle is opened at the table, the customer is treated to the wine in all its complexity and elegance. Even those, like the two 1907 bottles of champagne at Mooo, that are a century old.